Apple’s no longer content to just watch—haha—the smart-timepiece industry. Elsewhere, the Jobs movie gets a blink-and-you’ll-miss-it trailer and Cupertino polls its employees on how to sell more iPhones. 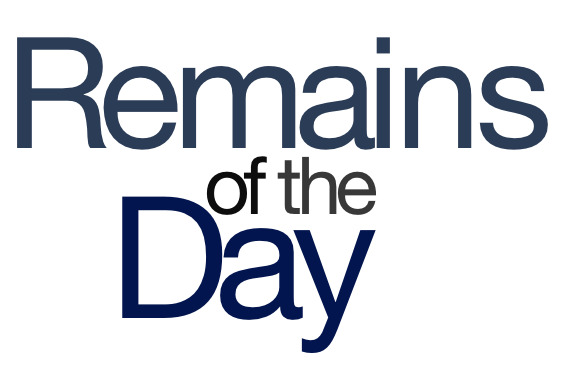 The remainders for Monday, July 15, 2013 must have missed the memo. You’ve seen the poster and heard Ashton Kutcher and Josh Gad speak, but you haven’t lived until you’ve seen the new 15-second Instagram trailer for Jobs. Also, I’m pretty sure I don’t need to see the other 121 minutes and 45 seconds now. Apple’s on a kick to sell more iPhones in its retail stores, and no idea is too stupid! Well, at least according to a reported memo the company sent to retail store workers, soliciting ideas for moving the smartphones. Look, Apple, as long as we’re going pie-in-the-sky here, I’ve got one surefire way: all iPhones cost just $1. You’ll sell billions. A 23-year-old flight attendant from China was apparently electrocuted when she answered a phone call on her iPhone 5 while it was charging. Apple has said it will investigate the incident and cooperate with authorities.